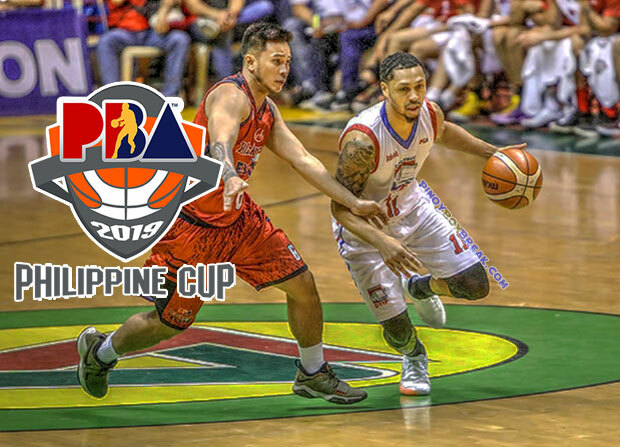 The Blackwater Elite is scheduled for a head-to-head game against the Columbian Dyip at 4:30 PM P.M. on March 1, 2019 live from the Mall of Asia Arena. 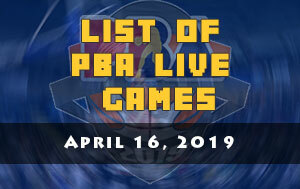 The Dyips are looking to make two win in a row while the Elite will make an attempt to end their four-game struggle when PBA resumes this afternoon in Pasay City. Rashawn McCarthy logged his first 30 point game and that also made his career-high after he don the Columbian’s jersey. 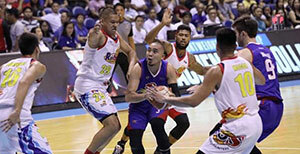 When his team needed points the Fil-Am delivered against the Meralco Bolts last Wednesday. 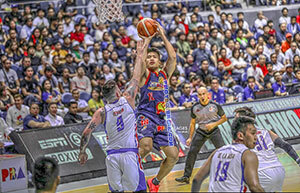 Not only he was sharp inside the perimeter, his main weapon in that match was his three-pointers as he converted 50 percent of his attempts (5-of-10). “The guys told me to just be aggressive. My teammates trusted me, my coaches trusted me so I just made more shots today. I was a lot more aggressive today, looking for ways to attack and set up my teammates,” said McCarthy. 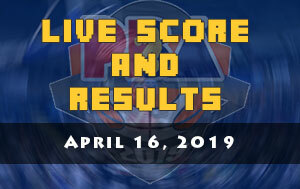 With the manpower shake-up during the off-season where they lost several of their key players like Poy Erram, Nards Pinto and Paul Zamar, Blackwater struggled to generate victories. Plus the fact that their second overall pick Ray Ray Parks Jr. is still with the Alab Pilipinas coach Bong Ramos is making the current conference as a learning tool. 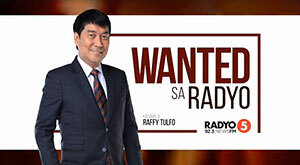 “Unti-unti correct lang ng correct nu’ng mga mali, mga lapses,” said Ramos. “Sabi ko na sa mga players, kahit talo okay lang, basta nag-i-improve tayo,” added Ramos.